The Driveway Guys | Best concrete driveways in Melbourne! Allow us to introduce ourselves – we’re the Driveway Guys. In our humble opinion, we’re the only call you need to make when you want to change your property from an eyesore to the envy of your neighbors, thanks to quality affordable driveway repair, driveway resurfacing, driveway repaving, driveway replacement, or a brand-new driveway. What Kind of Driveway Do You Have? How Can We Make this Audacious Claim? Our commitment to saving you as much as possible over the life of your investment. Texas is not built on a granite slab. The soil moves. In exchange for abundant land, you get … “fun” with your driveway and your concrete, as the soil beneath acts a fool. Don’t beat yourself up – you didn’t buy a bad property. Driveway and foundation issues are just the price we pay for the joy of living Deep in the Heart of Texas. 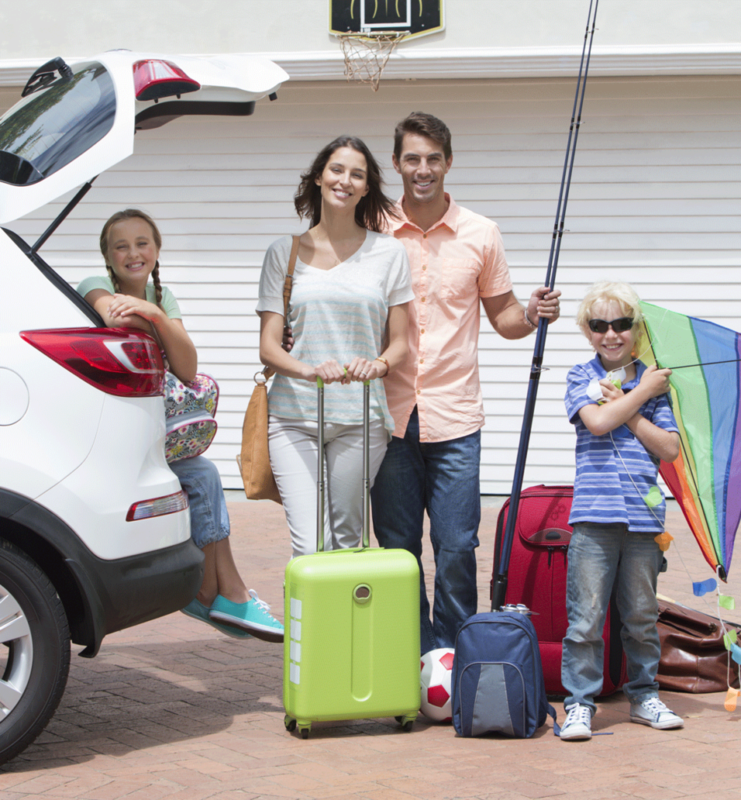 There’s good news – if you get your driveway inspected and adjusted regularly, costly fixes can be avoided. Have us out to your property and let us explain how. 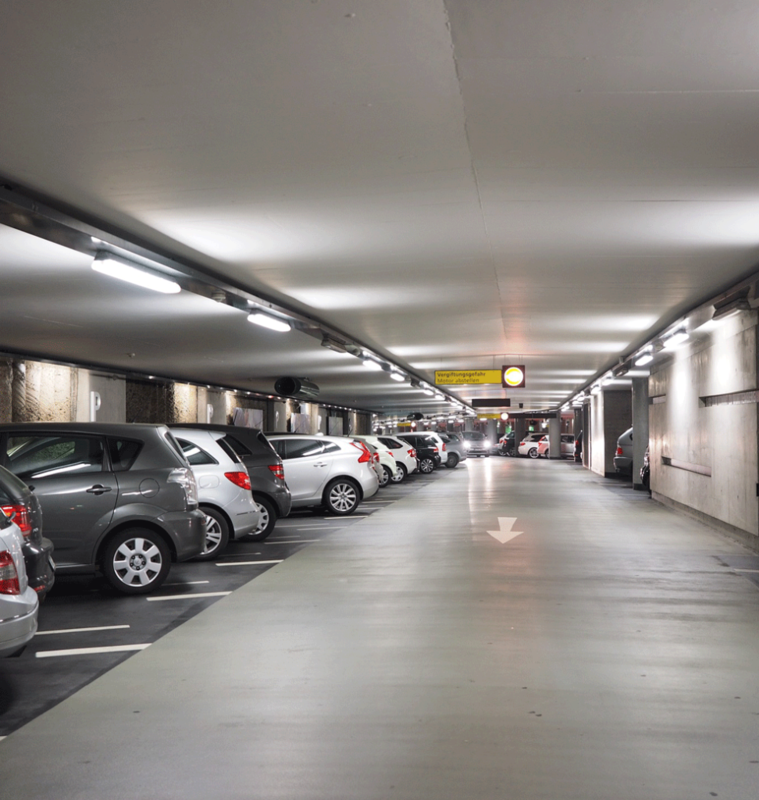 Concrete, when properly applied, has a 30-year-plus life expectancy. Unfortunately, cost-saving driveway installations are a key way that less reputable builders cut corners. The good news is, the damage is reversible. 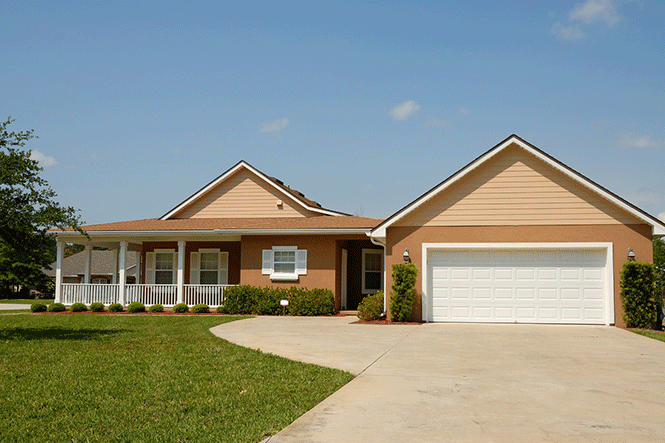 An investment in your property’s driveway will pay dividends in longevity and resale value, many times over the cost of repair and replacement. 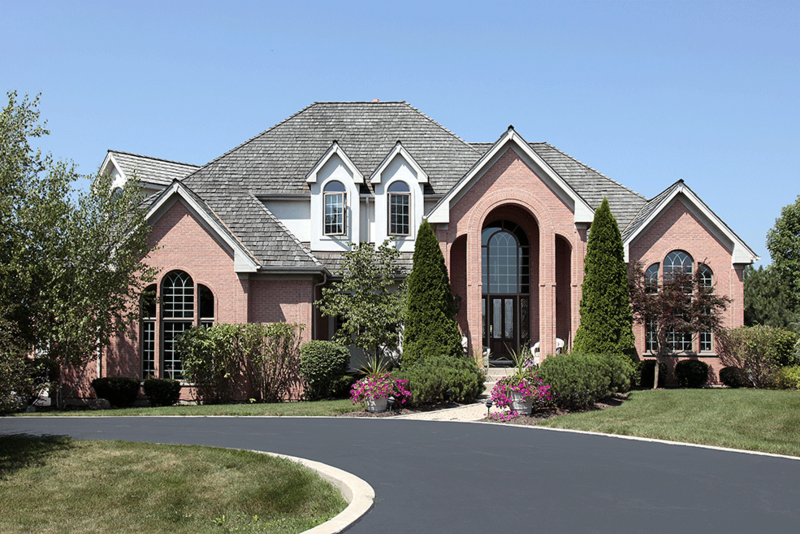 A professional, good-looking driveway will add value to your home or office property for decades to come. Our estimates are as competitive as the Texas summer is hot – we keep our quotes as low as we possibly can, while still delivering quality. If we don’t think your driveway absolutely needs it, we don’t quote you for it. If an item is on our estimate, it’s because our years of experience in driveway installation and repair have given us Spidey Sense – but for concrete, instead of crime. 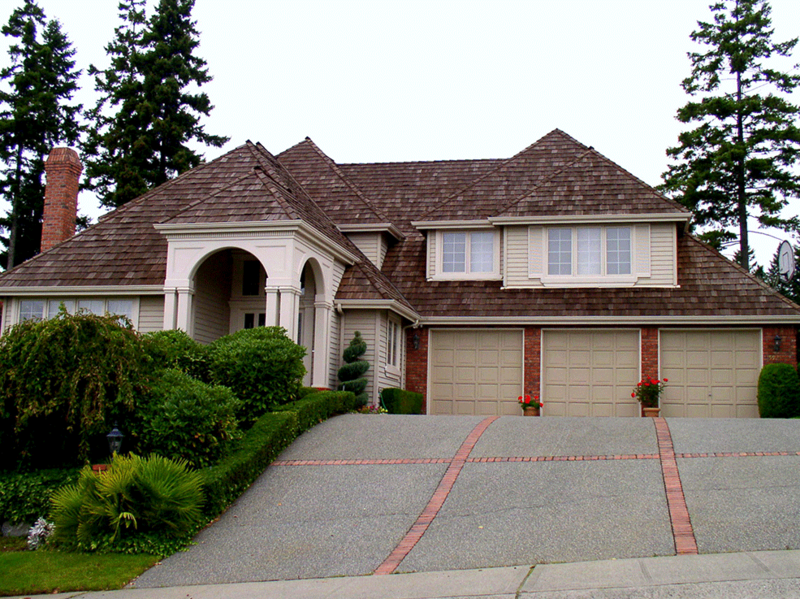 Basically, if we quote you on a service for your driveway, it’s because we know that a MUCH BIGGER expense is in your future If you defer the maintenance. And if it comes to that, you’ll be calling us again, BUT you won’t be happy to see us. We always want you to be happy to see us. 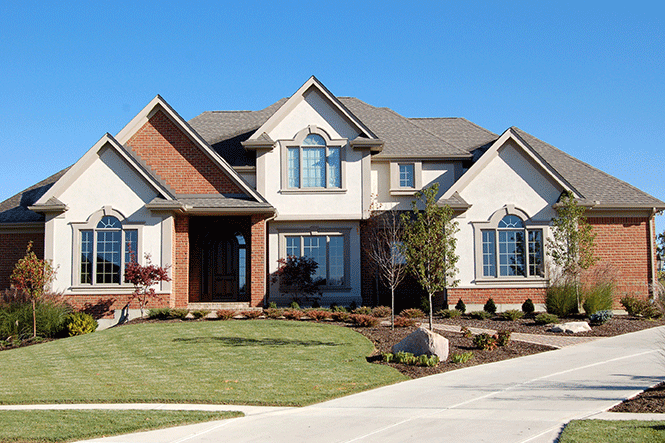 The first question is – how structurally sound is the driveway? If it is in good shape, cracks can be repaired with sealer. If aesthetics and curb appeal are an issue, you have lots of options – stains, decorative overlays, custom designs, color borders … we could even put a stamp in your driveway, marking your property like the King of the Castle! If the structure is for the birds, we have a problem … your driveway may be on its last legs and even become unsafe soon. We don’t recommend a driveway repaving, resurfacing, or replacement unless it’s absolutely necessary, but if it is necessary, protect your investment. We deliver savings, but never scrimp on quality. Why is my Driveway Cracked like an Eggshell? The expansion and control joints were not constructed correctly. The concrete was uncovered and allowed to dry out while curing. The soil was not compacted effectively before the concrete was poured. Answer 4: The Driveway Guys weren’t the ones who installed it! Austin is growing like a weed, with the population having doubled in 25 years. That’s a lot of traffic on a lot of driveways. Add the merciless Texas sun, and commercial driveways take a title-bout beating. 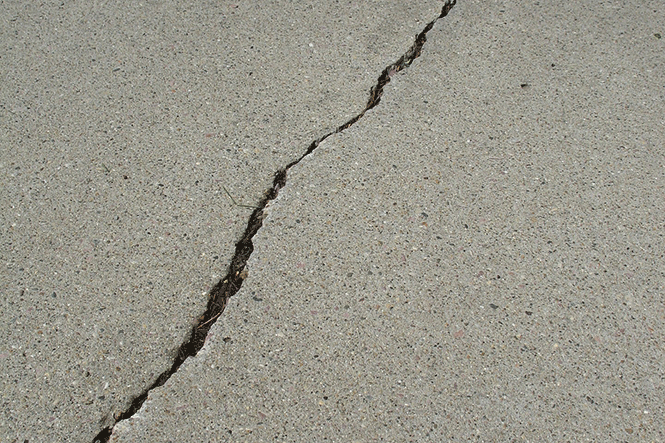 Cracked and work out driveways present an unprofessional appearance. The Driveway Guys are the answer to give your driveway a facelift and show your clients that you mean business. Has your driveway started to sink or crack? This could be due to improper installation or poor concrete quality; or the ground under the driveway may have started to shift. The result is the same, though – your driveway becomes less a flat surface and more like a mountain range in miniature. This looks terrible, decreasing the curb appeal of your home. It is also hard on the vehicles unlucky enough to rely on this cratered driveway, and can become a trip or falling hazard, especially for children, the elderly, and the disabled. This is bad news for everyone. The good news is that leveling your driveway can often be done in a single day without having to go full-tilt with replacement. In fact, hiring the Driveway Guys to level the driveway can save you an average of 50-70% off the cost of replacing the whole shebang. Didn’t we say we wanted to save you money? We also want to save the planet. Building on what is already there reduces material waste and landfill volume. So when the Driveway Guys are on the leveling job, you can smile and know you’re helping the environment, AND making your property safer and more beautiful. But don’t worry, there’s hope. The Driveway Guys offer expert polyurethane crack repair, followed by polishing and leveling so that the polyurethane repairs don’t stand out. 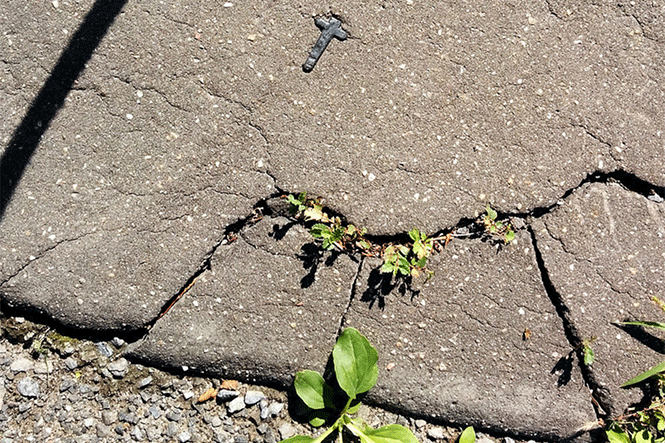 There isn’t a moment to lose, though – small cracks have a way of becoming big cracks, especially after a freeze and a thaw. If it’s almost winter – or if you expect there to be a winter anytime in the future – don’t delay until the problem compounds. Call today. 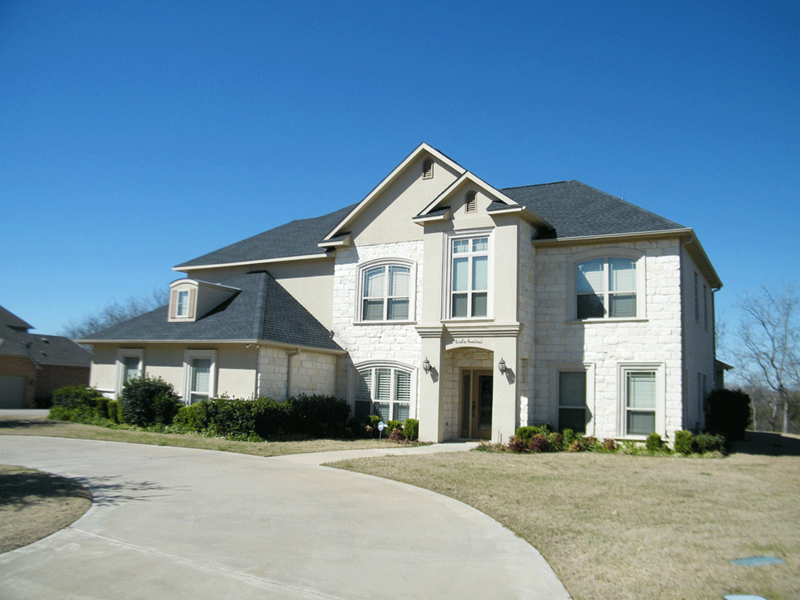 Why are Texas driveways so hard to maintain? The punishing summer heat has a lot to do with it. 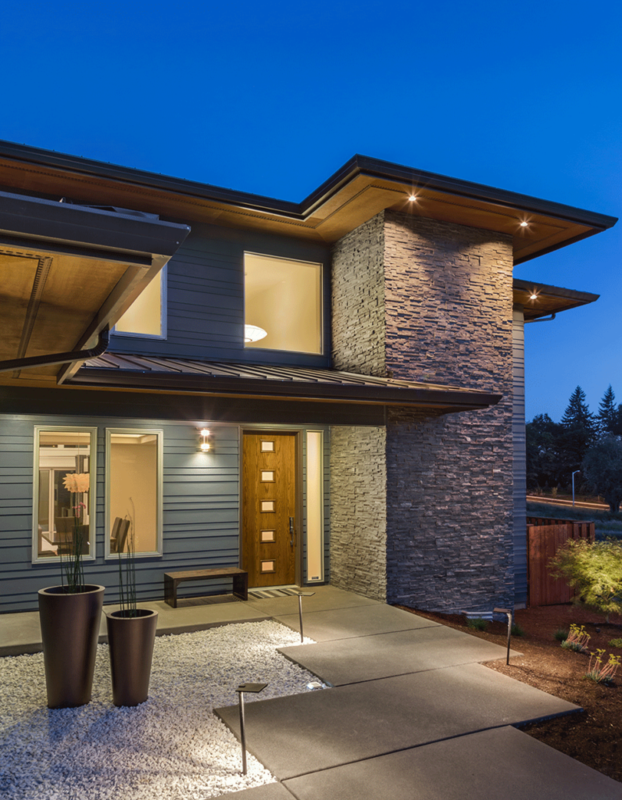 At 100+ degrees Fahrenheit for weeks at a time during summer, the concrete in your driveway naturally expands. 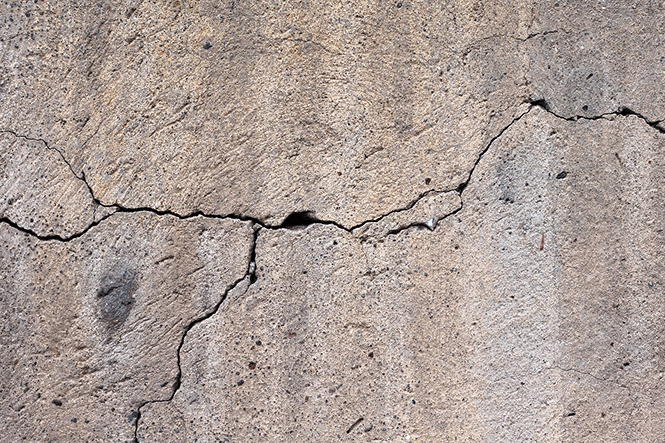 A sudden summer rain can cause the concrete to contract rapidly, leading to chipping and cracking. An overnight freeze can cause the driveway to contract like a tight fist. If that contraction is followed by an unseasonably warm day (which, as you know, isn’t at all out of the question), the same cracking effect occurs. 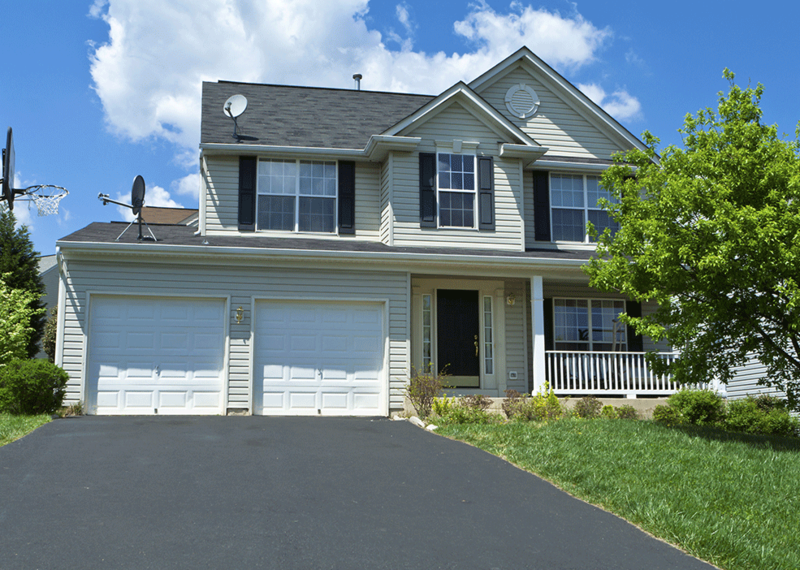 Annual inspection of your driveway can identify problem areas that can be addressed to lengthen the driveway’s life, heading off more costly repairs or replacement.